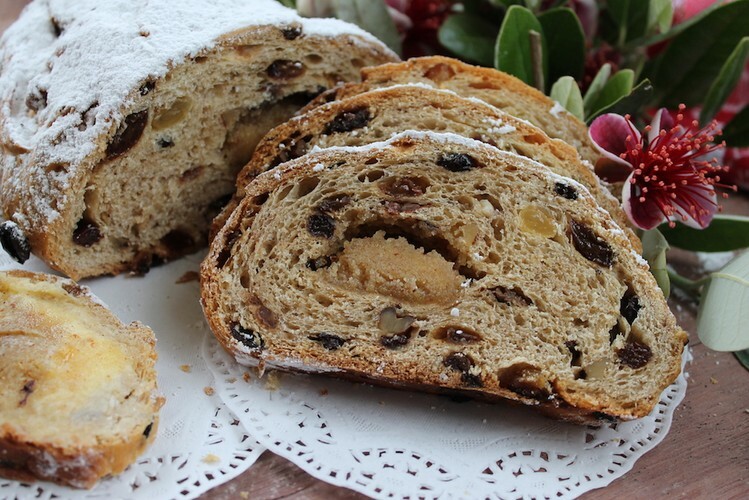 - Plus a festive breads, we will make a (mini) Christmas Stollen! Go home with freshly baked goodies, recipe’s , some starter and the skills learned to do it your self! This is a practical, hands-on workshop where you will experience making and working with sourdough to allow you to recreate the recipes at home. You will be able to take home your own sourdough culture to get you started.